Ray-O-GramThe ?Light Modulator? 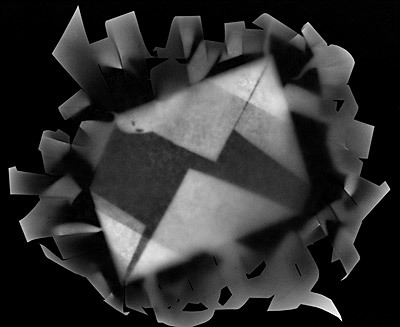 sculpture is now turned into a Rayograph photogram. 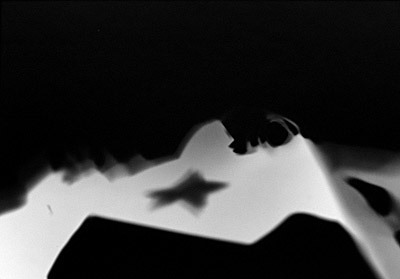 Which was made famous by the American Artist Man Ray in the early 1920?s and 30?s. We hope you enjoy our images?.